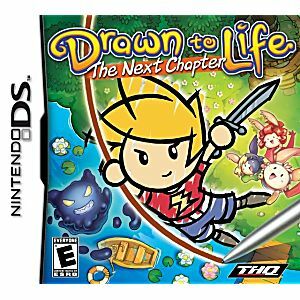 In my opinion "Drawn to Life: The Next Chapter" is not as good as the first game, but a must have to get the complete story. 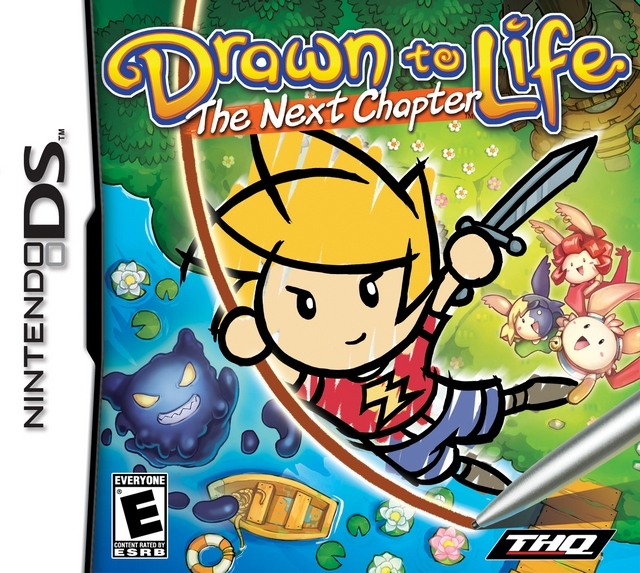 It's still a fun and creative game. Arrived fast,in mint condition. Fun game!